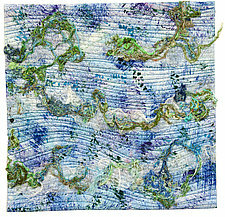 "I love pulling my fabric out of the dye bath; I love decorating it with paint; I love cutting it up and sewing it back together again with hundreds of other pieces; and I love stitching it all together into a work of art." 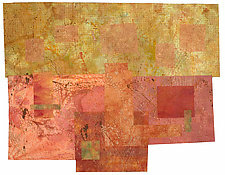 Catherine Kleeman draws her inspiration from her environment. 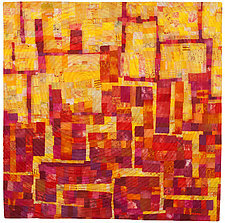 Her work is informed by the colors, moods, and forms of the natural world. 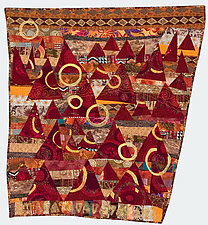 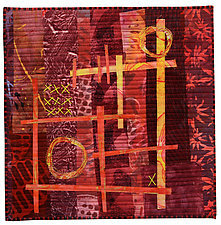 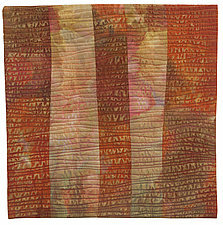 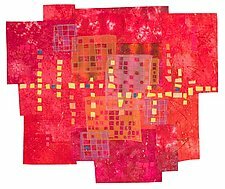 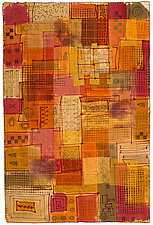 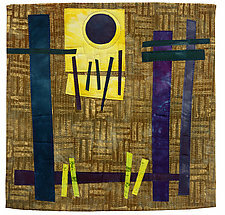 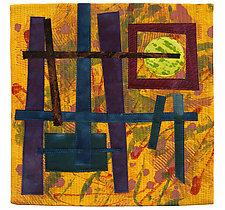 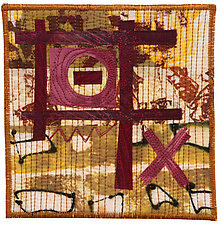 She uses this inspiration to create vibrant, lavishly textured textiles that entice the viewer with their visual depth. 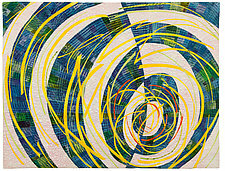 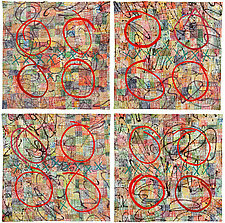 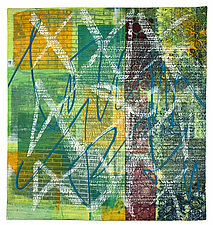 Kleeman is fascinated with color and the process of mark-making. 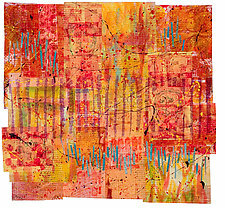 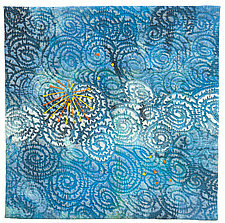 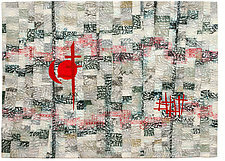 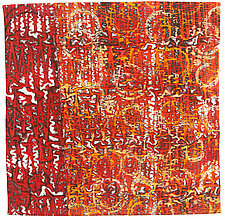 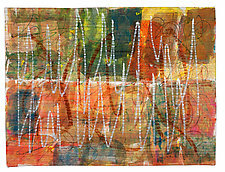 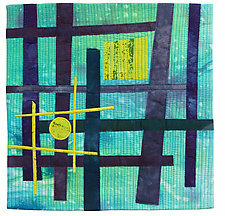 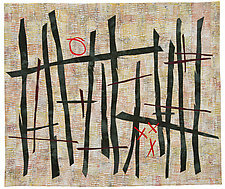 She dyes her fabrics and often continues the marking with surface design techniques that include painting, stamping, screen printing, batik, resists, and monoprinting. 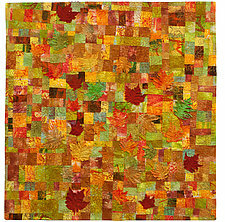 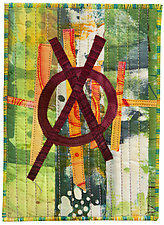 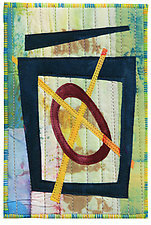 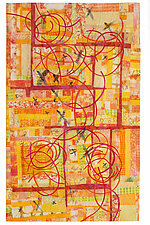 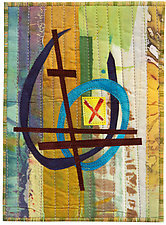 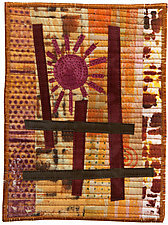 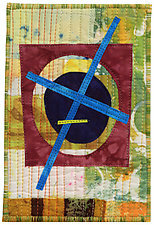 She adds layer upon layer of color, creating a visual texture that is further enhanced with stitching. 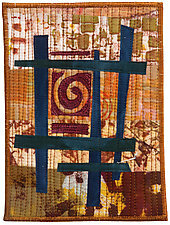 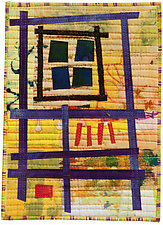 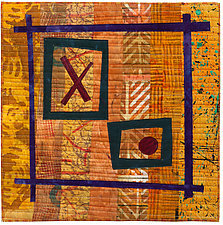 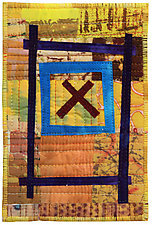 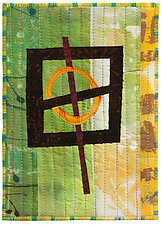 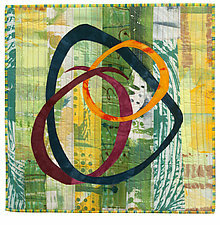 This stitching also serves to bind the layers of the art quilt together and presents another layer of texture and color.